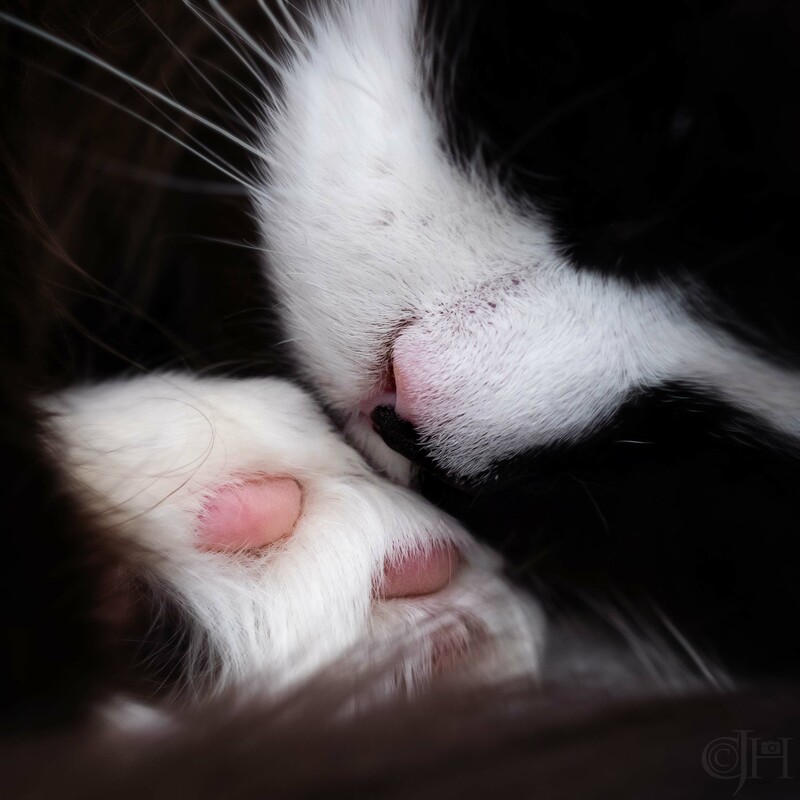 Posted in 366, cat, Fuji, fujiXT1, macro, photography, uncategorisedTagged 366, April2016, Cat, day114, fraggle, Fuji XT-1, paw, photography, SkyeBookmark the permalink. Yes when all else fails, shoot the cat 🙂 cheers Pete. This is lovely, I love cats.